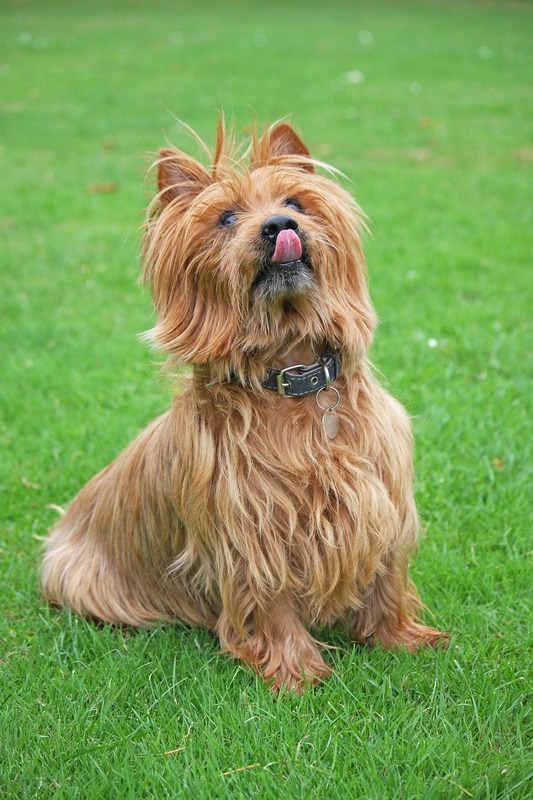 The Australian Terrier has a long, stiff, shaggy coat that is fairly low maintenance. They need to be brushed daily, which will stimulate natural oils and will bring the coat to a high gloss. If the Australian terrier is washed more than once a month it will make the coat lank. Their coat needs to be brushed as it dries. They may need to be clipped around the eyes and ears as well. They shed little to no hair. 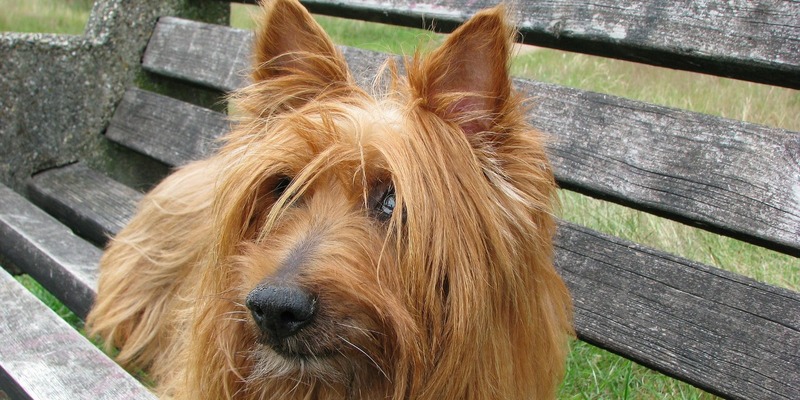 The Australian Terrier is very hyper and loyal. They do like to bark to alert you of anything out of the ordinary, such as if there is a person walking past your house, or a car pulling in your driveway. Taking the Australian terrier outside with no fence is a bad idea because of their history of chasing small animals. They do well with other pets inside the household, but male terriers often don’t like other male dogs. 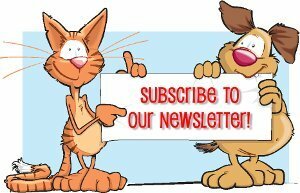 The Australian Terrier is good for apartment living because they are fairly inactive indoors but need to be taken on several daily walks if this is the case. They will often be found playing with balls or frisbees when left alone.